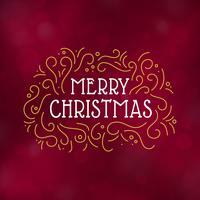 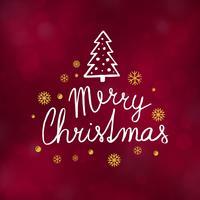 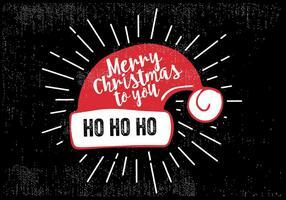 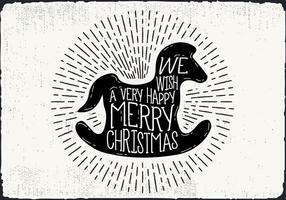 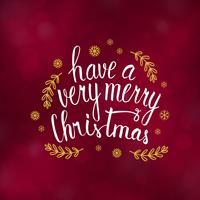 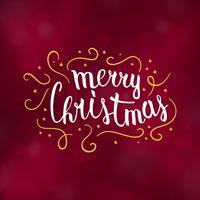 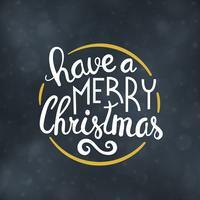 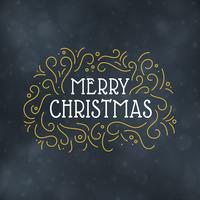 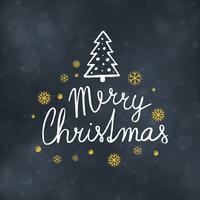 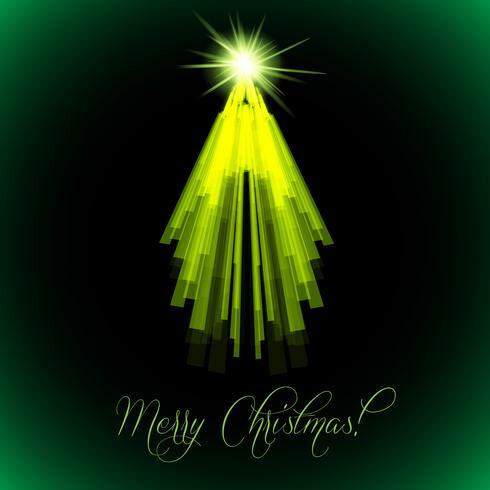 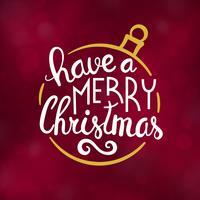 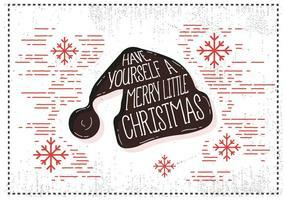 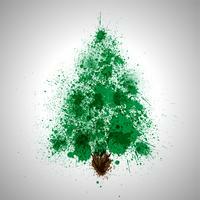 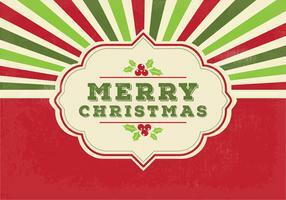 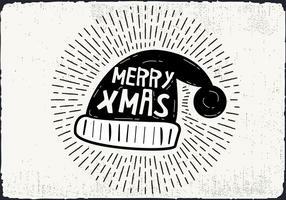 Merry Christmas Typography illustration on a transparent background. 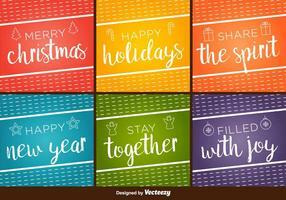 Vector logo, emblems, text design for greeting cards, banner, gifts, poster. 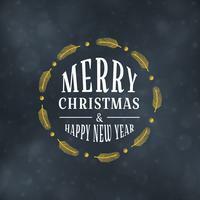 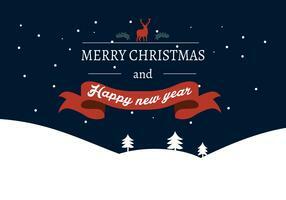 Merry Christmas and Happy New Year Illustration with typography and gold glass balls on purple background. 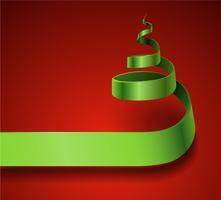 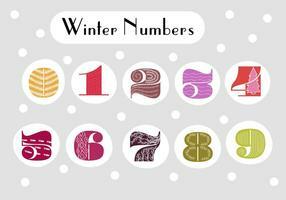 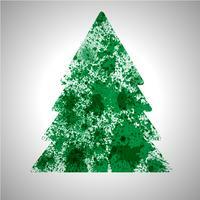 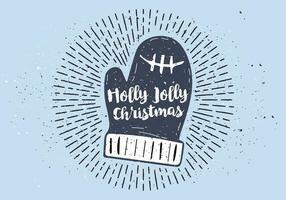 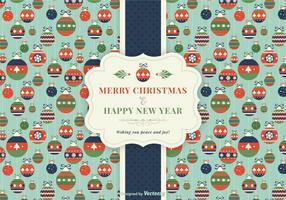 Vector Holiday design for greeting cards, banner, poster, gift.